1. The person must be in Ihraam. 2. One has to make Tawaaf around the Holy Kaaba after the Wuqoof at Arafaat and Muzdalifa. 3. One has to be present at Arafaat on the 9th of Zil-Hajj. 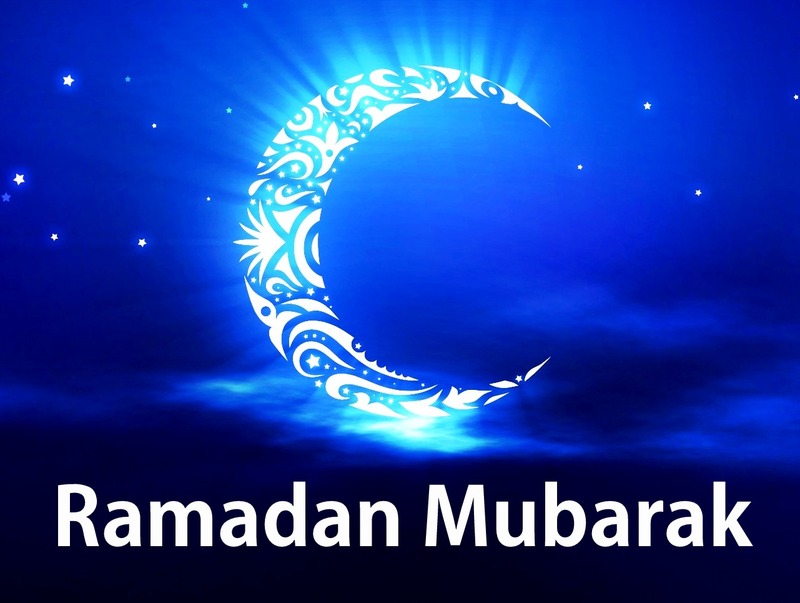 The Blessed Month of Ramadan al-Kareem Mubarak!! a: Wash both the hands up to the wrist 3 times making sure that water has reached between the fingers. b: Next, put a handful of water into the mouth and rinse it thoroughly 3 times. c: After this, sniff water into the nostrils 3 times to clean them and then wash the tip of the nose 3 times. d: Wash the face 3 times from right ear and from the forehead to the throat. e: Wash the right arm and then the left arm thoroughly from the wrist to the elbow 3 times. f: Then move the palm of the wet hand over the head, starting from the top of the forehead to the back and pass both hands over the back of the head to the neck. g: Next, rub wet fingers into the grooves of both ears and holes and also pass the wet thumbs behind the ears. h: Next pass the back of wet hands over the nape. i: Finally, wash both feet to the ankles starting from the right and making sure that water has reached between the toes and all other parts of the feet. 1. To wash the face – which is from the forehead till the chin and from one ear to the other ear once. 2. To wash both the arms till the elbows once. 3. To make Masah of at least a quarter of the head. By quarter is meant 4 fingers width. 4. To wash the feet till the ankles once. 5. If these 4 actions are not carried out, then the Wudu will be incomplete. It will, therefore, be Haraam for a person to read Salaah. 1. To wash the whole mouth. If you are not fasting, then you must gargle your mouth until the water reaches the throat. 2. To cleanse the nostrils. 3. To wash the whole body thoroughly from the head to the toe.